FC Barcelona will play the return leg of the Copa del Rey quarterfinals against RCD Espanyol on Thursday, January 25, starting at 9.30pm CET. Ernesto Valverde's men will have to overcome a 1-0 deficit to continue in the competition. The match will be shown live by GOL in Spain and many other television channels around the world that are detailed below. 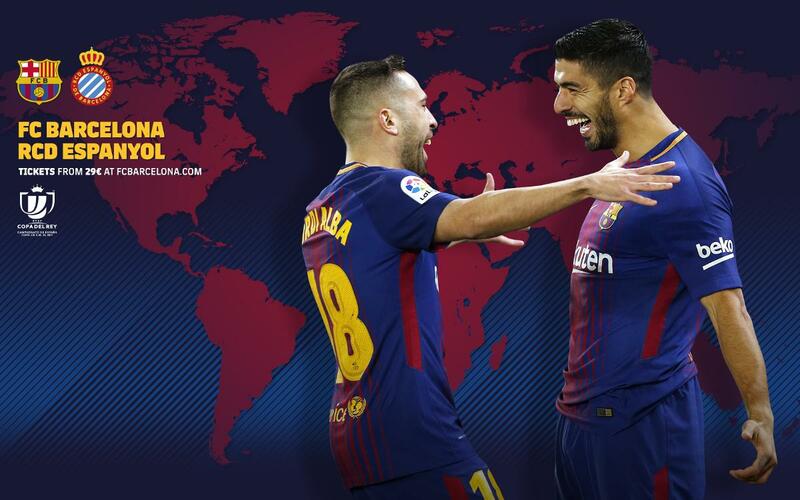 In addition, you can follow minute by minute coverage via the Club website and its different official social network accounts.